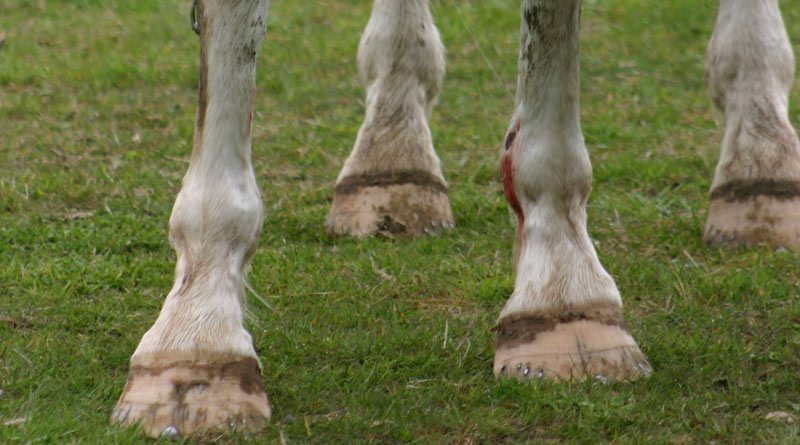 A survey of US horse owners is under way to help improve the understanding of pain management in equines. A team of researchers at Washington State University is trying to better understand the factors that influence the discussion and decisions related to pain management in horses with a primary goal of improving medical care for horses. Equine medicine professor Dr Debra Sellon is leading the researchers, along with Dr Debora Mattei. decisions are made for horses. “The primary purpose of this survey, and an accompanying survey for equine veterinarians, is to develop a deeper understanding of the factors that influence attitudes and beliefs about pain management in order to improve communication between veterinarians and horse owners for the benefit of the horse,” Sellon said. The survey is open to horse owners over the age of 18 who own at least one horse, and individuals such as a trainer/manager and who make primary health care decisions for at least one horse. It will take 20 to 30 minutes to complete. surgeries and ask respondents to estimate how painful they think those injuries are. Financial support for the research has been provided by Zoetis Animal Health.